Year: 1951 Item #: 651 Views: 4,762 Comments: No Comments. Too Good for words. 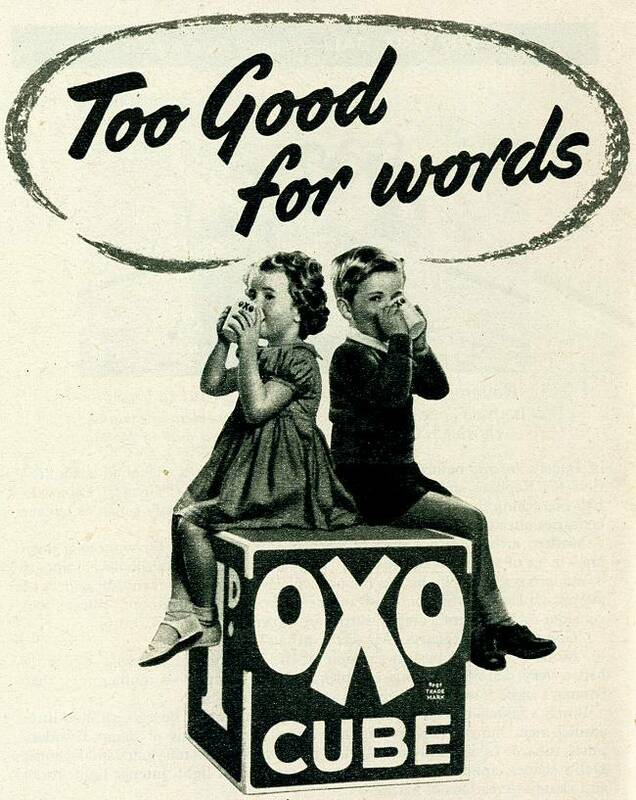 OXO CUBE.